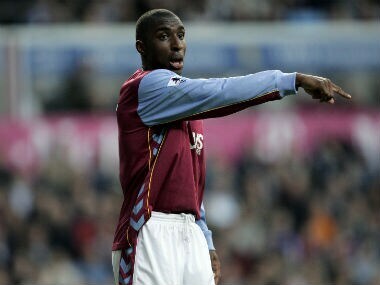 Former Aston Villa and Bolton defender Jlloyd Samuel died in a car crash on Tuesday at the age of 37, Cheshire Police confirmed. 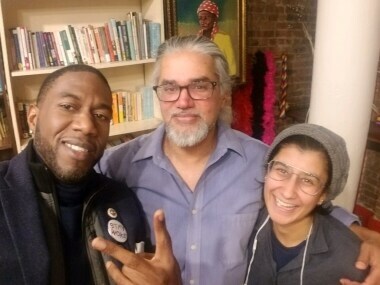 Leading immigrant rights activist Ravi Ragbir, an Indian-descent from Trinidad and Tobago, was arrested on Thursday during a routine check-in. 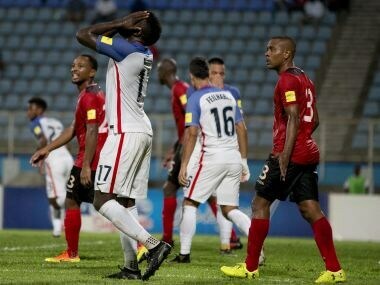 An erratic qualifying campaign for USA that began with losses to Mexico and Costa Rica, followed by the sacking of coach Jurgen Klinsmann, ended in abject failure against Trinidad and Tobago in the Ato Boldon Stadium. 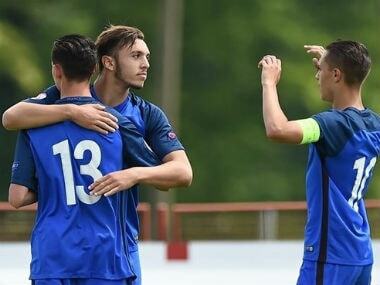 Having begun their FIFA U-17 World Cup campaigns with goal-laden wins, France and Japan start on even keel in a group E encounter of the FIFA U-17 World Cup, in Guwahati on Wednesday. 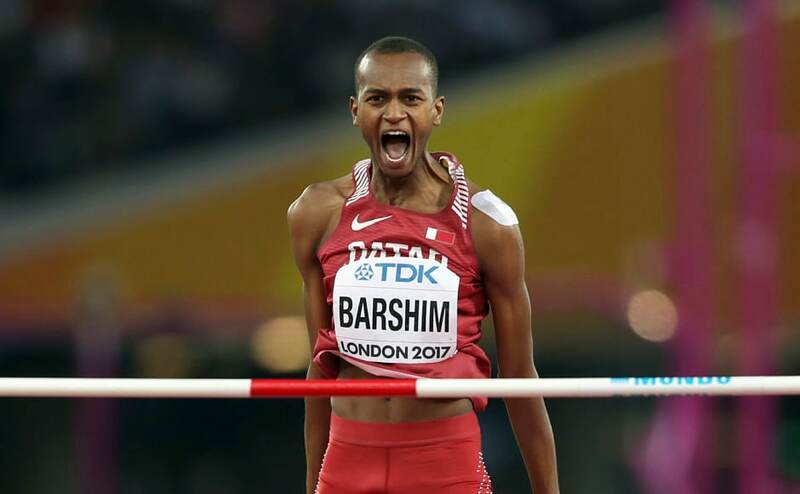 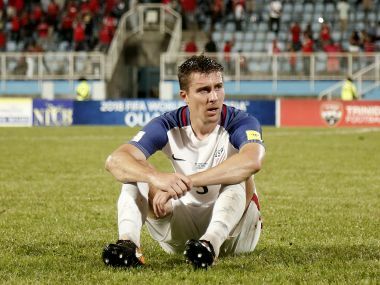 The United States failed to qualify for the World Cup for the first time since 1986 on Tuesday, crashing to a shock 2-1 defeat against already-eliminated Trinidad and Tobago. 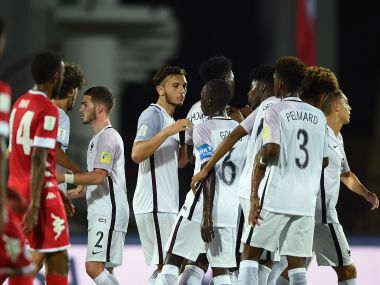 Costa Rica, with 16 points, joined Mexico (21) in advancing from the North and Central America and Caribbean (CONCACAF) region with three final matches to play on Tuesday.